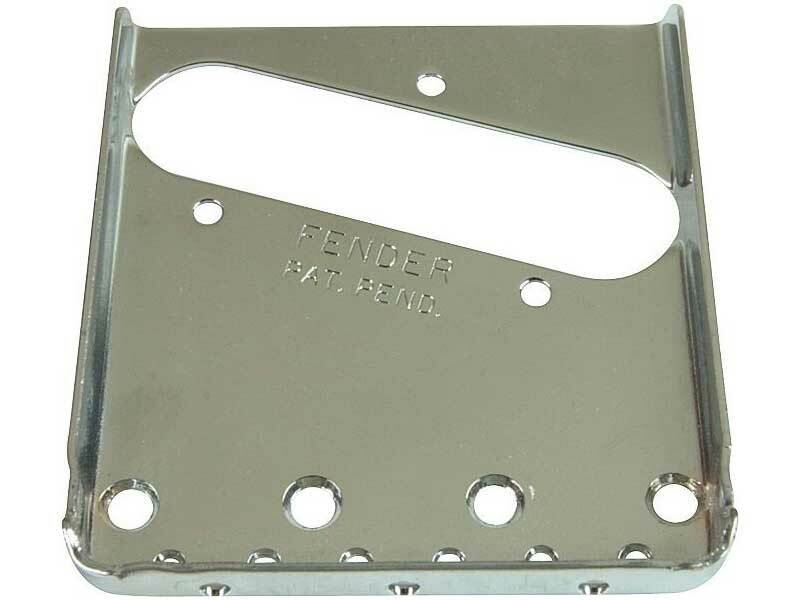 Fender Pat Pend Bridge Plates Have Arrived! A batch of Fender Pat Pend Telecaster plates has just arrived. I’ll be ageing some up over the next few days so feel free to get those orders in too!